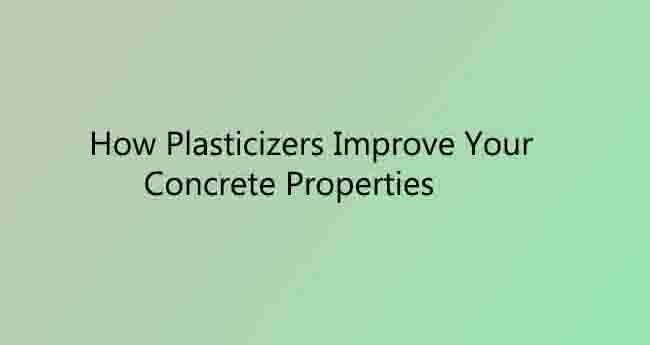 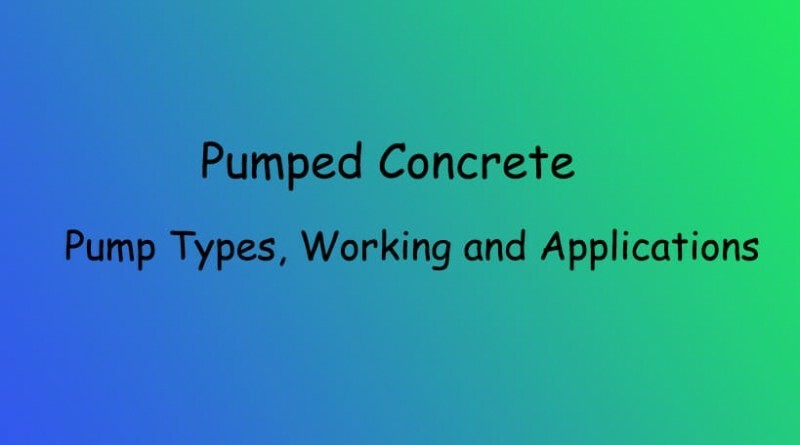 Nowadays, Pumpable concrete is one of the main types of concrete used for massive buildings for the ease of construction. 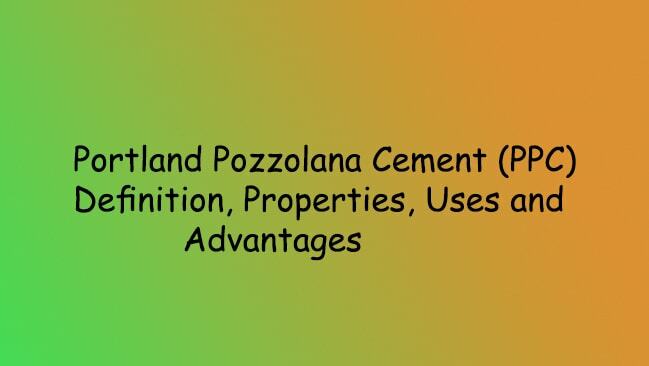 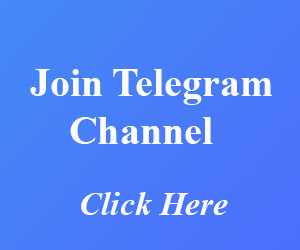 The Portland pozzolana cement is manufactured by mixing ordinary portland cement with 10 to 25 percent of the pozzolanic material. 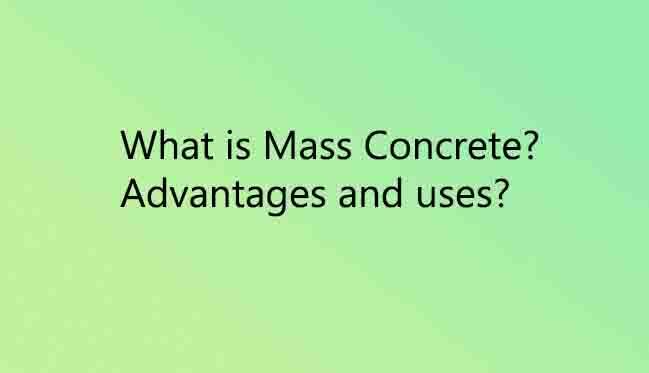 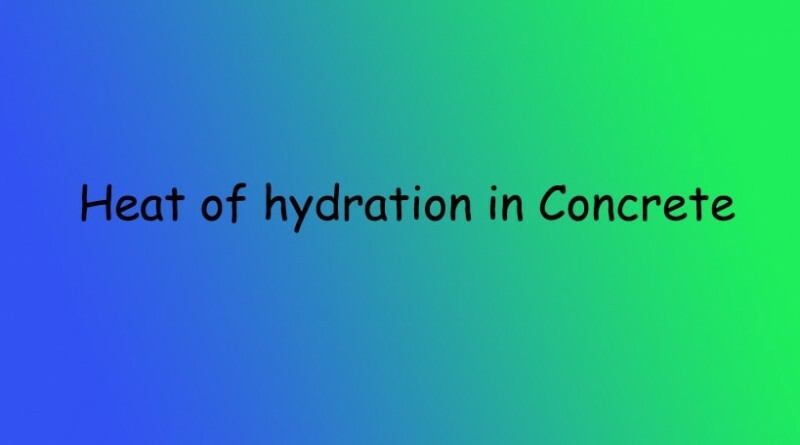 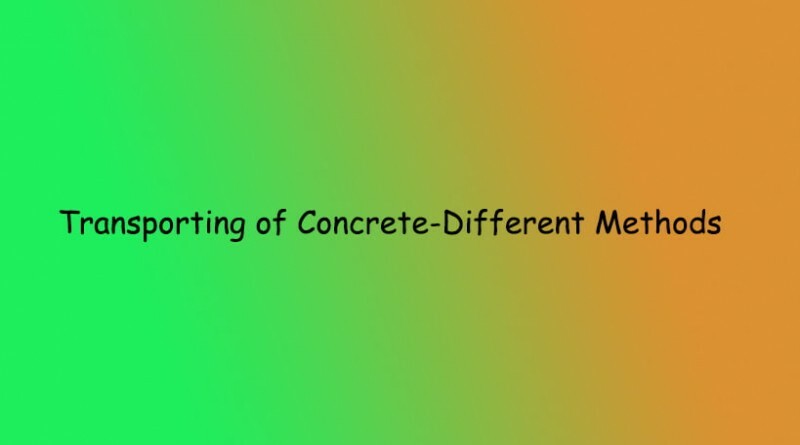 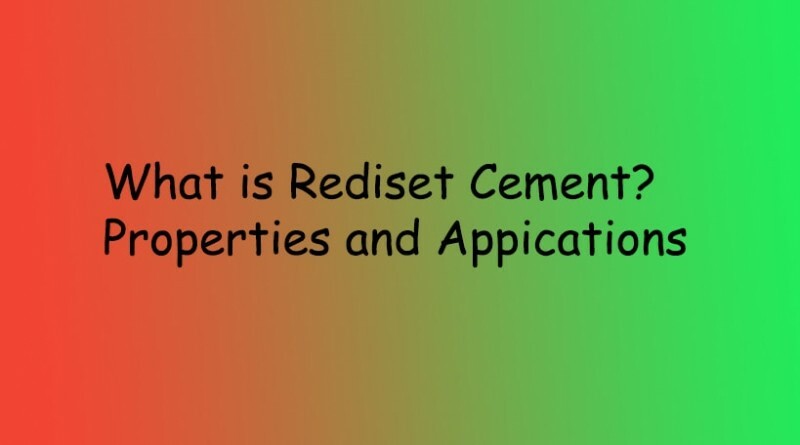 You may have studied many times in your engineering subjects that concrete is assumed to be homogeneous, elastic and isotropic. 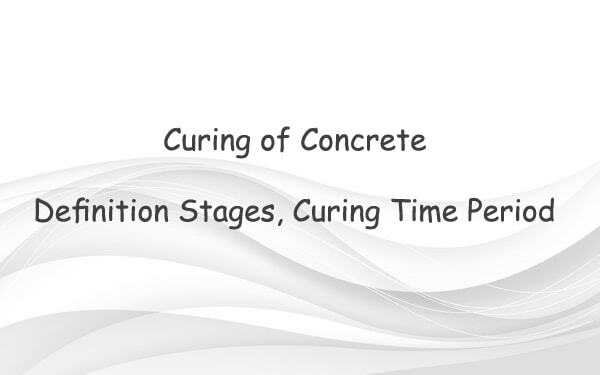 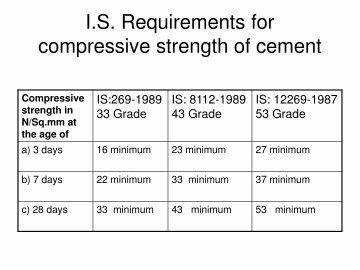 What is the Difference between 33 Grade, 43 Grade and 53 Grade OPC Cement.